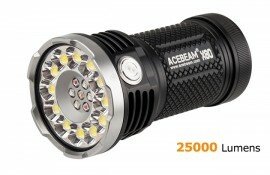 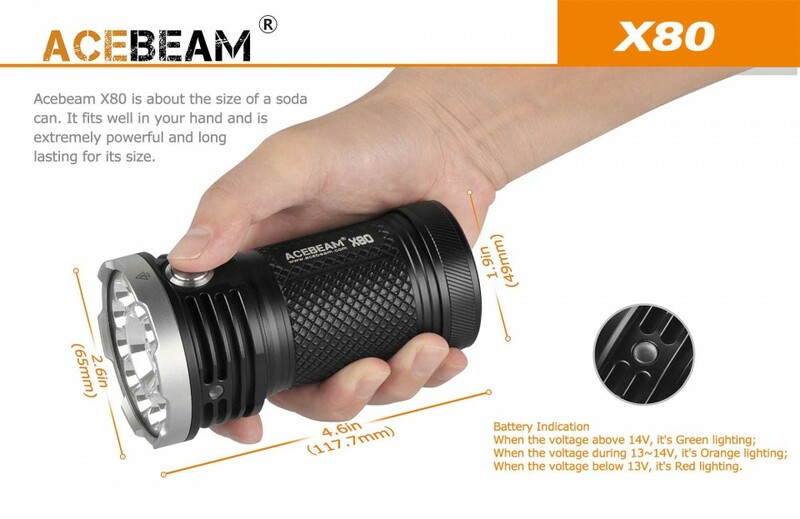 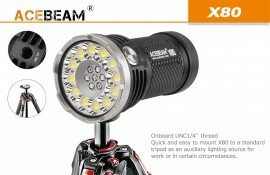 The all-new Acebeam X80 is a trailblazing "soda can" sized flashlight designed to protect and serve forensic, emergency rescue and searching personnel. 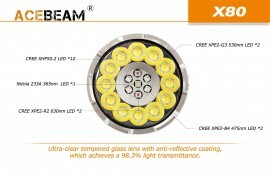 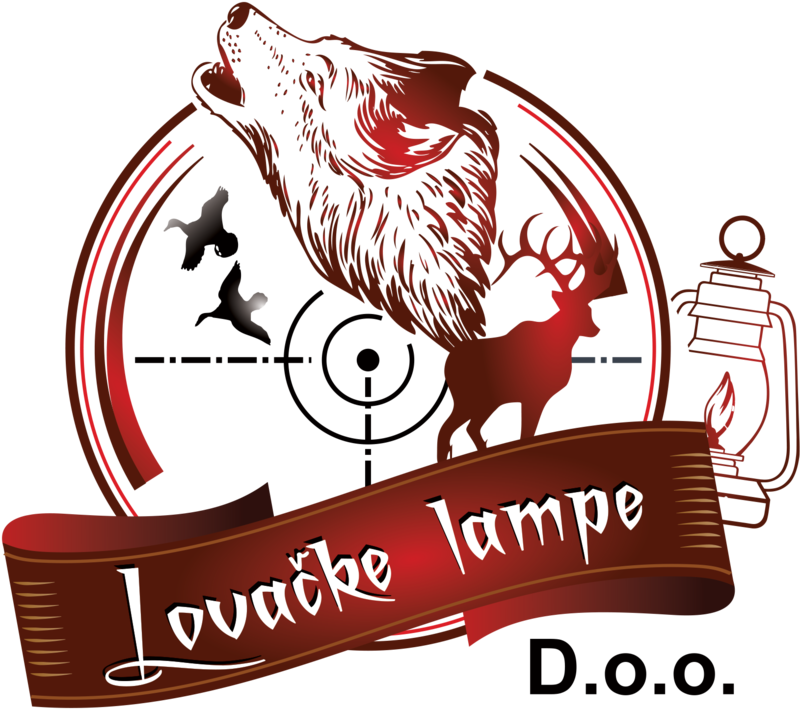 Twelve CREE XHP50.2 emitters deliver an unprecedented flood of up to 25,000 lumens of white light to 332 meters, while CREE XPE2 and Nichia emitters produce pure red, green, blue and ultra-violet light for specialist applications. 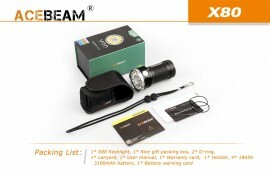 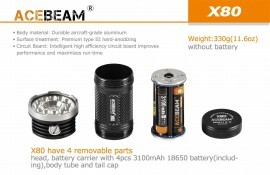 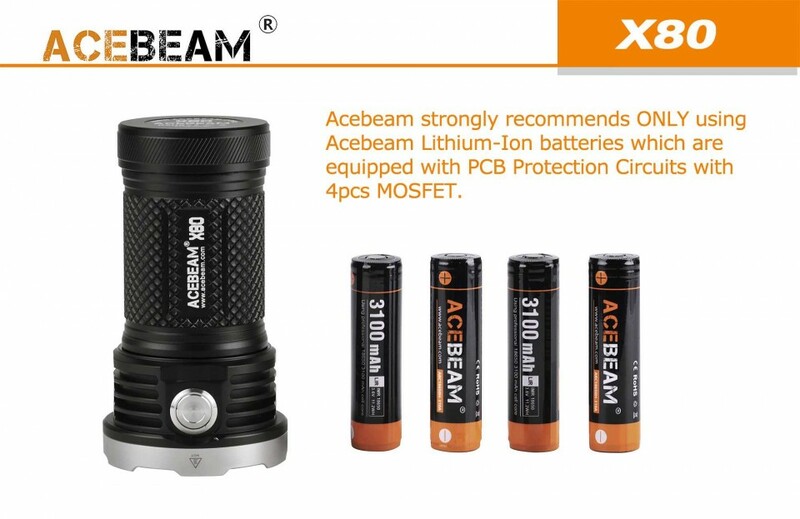 The X80 is powered by four Acebeam high-drain (20A) 3,100mAh protected lithium-ion rechargeable batteries and all functions are accessed from a single button for easy one-handed operation. 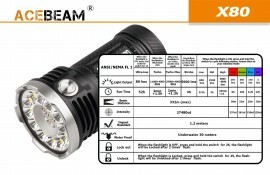 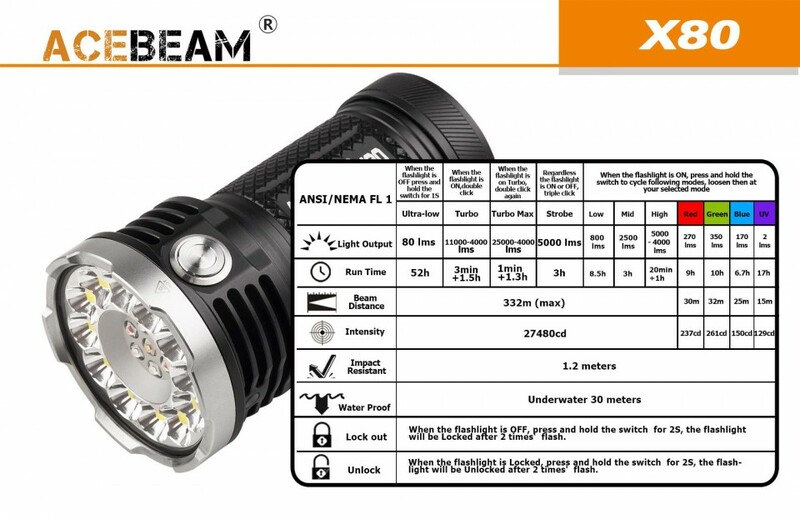 This flashlight is equipped with advanced electronics, machined from aircraft-grade aluminium and sealed to underwater 30 meters to ensure long service life under the most adverse conditions. 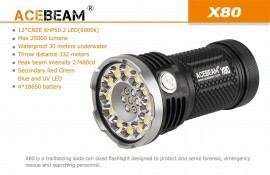 Specially designed for military, Law Enforcement, Self-defense, Hunting, Search & Rescue, Diving and Outdoor activities.